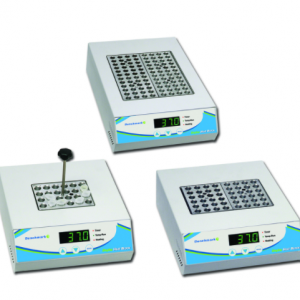 Benchmark Scientific’s range of temperature controlled baths and incubators. 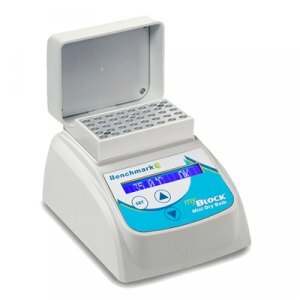 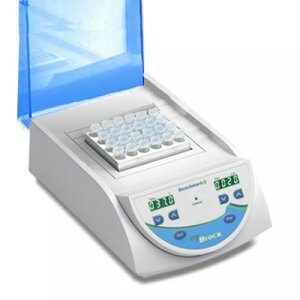 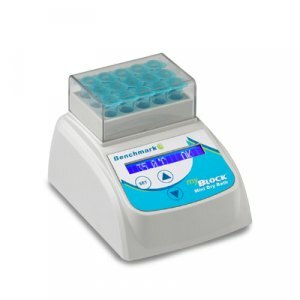 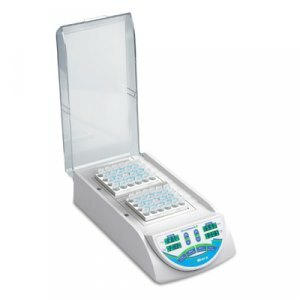 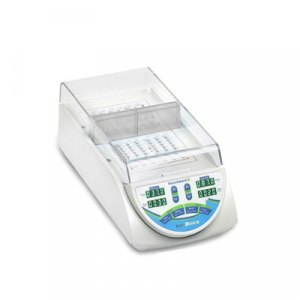 Suitable for clinical, research, biotech, vet, school, industrial & pharma labs. 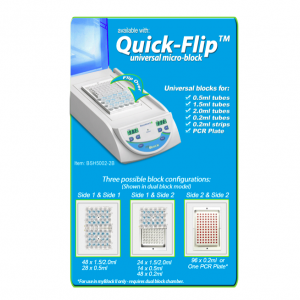 Including the Drybath and Digital Drybath, MyBlock Single, Dual and Mini versions.